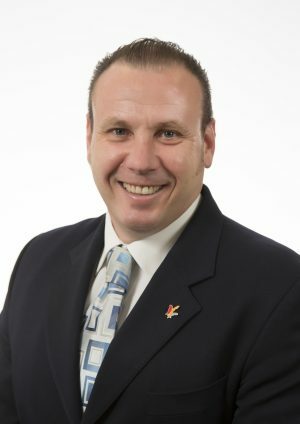 Timothy Marney was appointed as the West Australian Mental Health Commissioner in February 2014. Following the amalgamation of the Drug and Alcohol office and the Mental Health Commission on 1 July 2015, Mr Marney is responsible for planning and purchasing the State’s mental health services, as well as planning, purchasing and delivery of alcohol and other drug services. Mr Marney has been instrumental in the development of the Mental Health, Alcohol and Other Drug Services Plan 2015-2025, which maps out the optimal mix of contemporary and high quality services for Western Australians over the next 10 years. A graduate of Murdoch University, Mr Marney has more than 20 years of experience in economics and finance with the State and Federal Governments. He joined the Western Australian Department of Treasury in 1993, where he held the position of Under Treasurer of Western Australia from 2005 to 2014. Since 2008 Mr Marney has served on the board of beyondblue, a national depression and anxiety initiative, and has been deputy chair of the board since 2010.